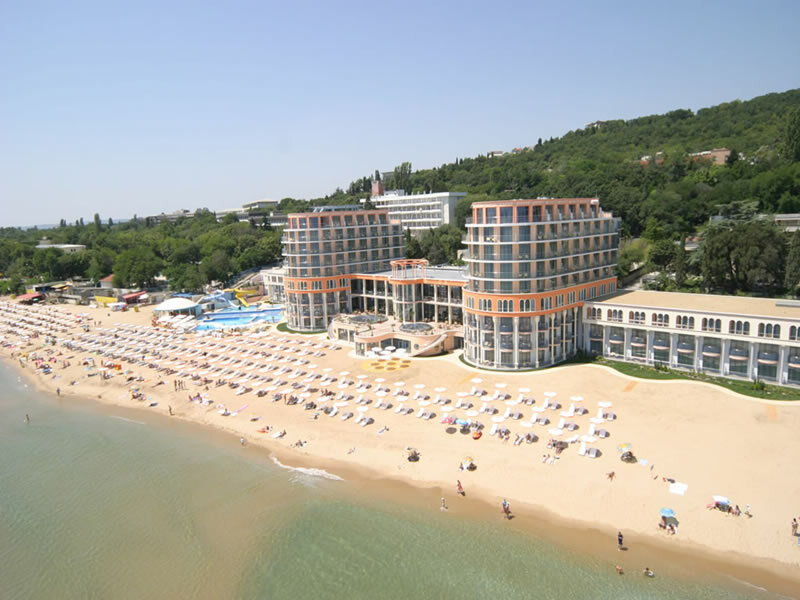 Bulgarian Sea resorts give to their guests the opportunity to experience unique moments by choosing the place of their holidays. The variety of hotels, restaurants, taverns, entertainment and night clubs transmute the momentary rest into an interesting and unforgettable experience. The great number of mineral springs, swimming pools, parks, sports facilities and health services offer comfort and calmness to every tourist. 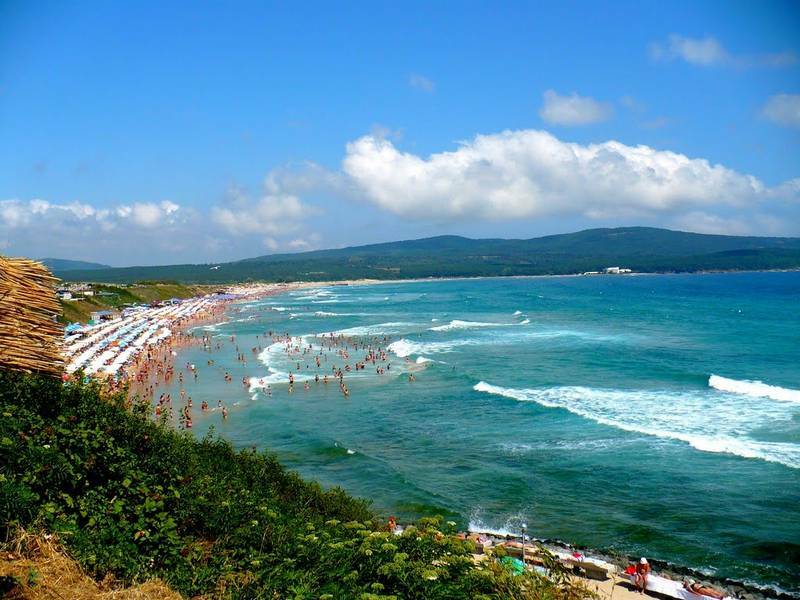 The sunny summer, the warm sea water, the broad and cosy beaches, breezy parks, restored hotels and the good service attract millions of tourists from all over the world every year. 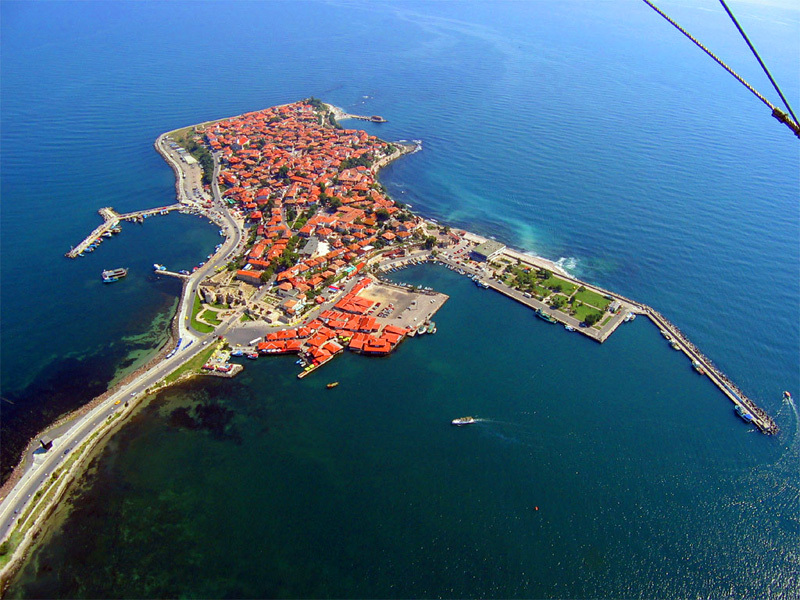 The climatic and natural datums of Bulgaria, its history, monuments and culture are the most important conditions which maintain the interest towards Bulgarian sea tourism. We have already started the reservations for the new summer season of year 2013. 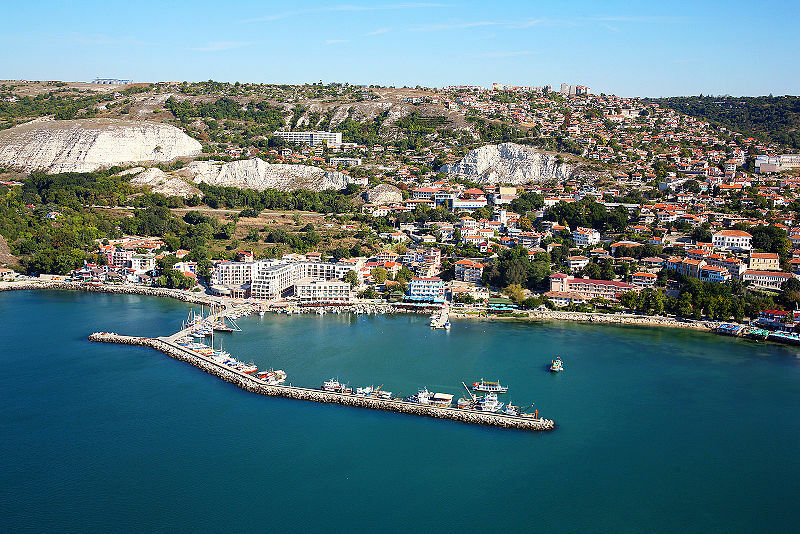 This season we have included more hotels, holiday apartments on the coast, plenty of useful information of promotion and early booking discount, updated details of the hotels, photos for all Bulgarian summer resorts and places of interest. 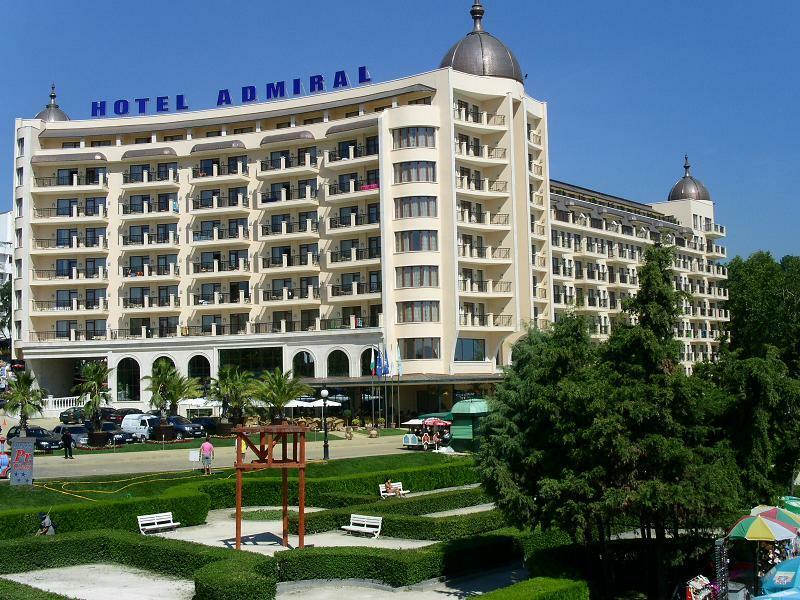 We provide complete travel arrangements from any point of the world to the Bulgarian beach resort you wish like to visit - flights, rent a car service, transfers from the airports to the resorts, yacht trips and much more. 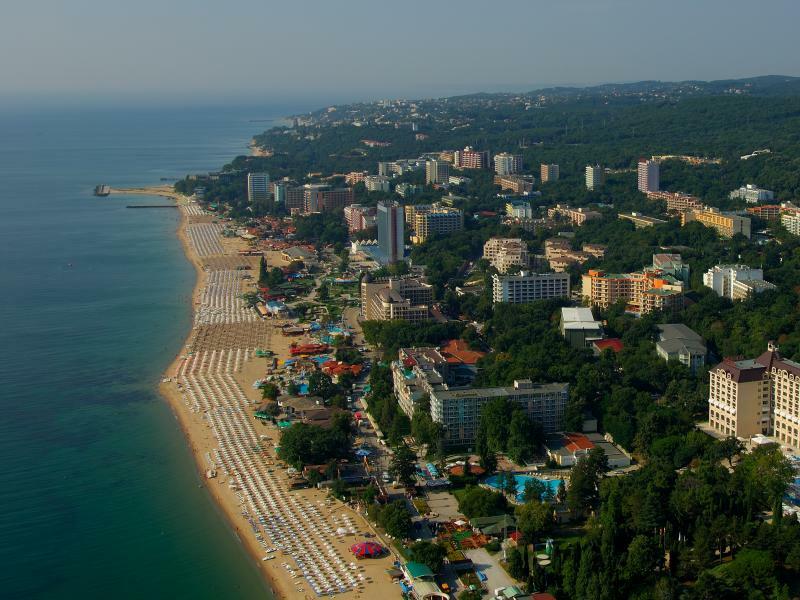 We offer the best choices of the hotels for your summer holidays Bulgaria - Albena Resort, Sunny Beach Resort, Golden Sands Hotels, Riviera Resort Hotels, Sunny Day Resort, Nessebar, Sozopol, Duni Royal Resort, Obzor Hotels, Bourgas Hotels and Varna Hotels, plus many other hotels in all Bulgarian beach resorts.